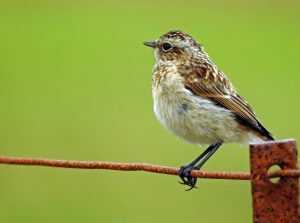 MID-ARGYLL: a few more birds around the Moine Mhor late morning today including – 1 Whimbrel, 1 Greenshank, 41 Redshanks, 8 Common Sandpipers, 1 Kestrel and 1 Osprey at the Add Estuary, a pr of Moorhen with 2 young near Crinan, 2 prs Common Whitethroats with fledged juvs, 2 prs Whinchats with fledged juvs, 1 pr Spotted Flycatchers with fledged juvs and 8 Lesser Redpolls around Dunadd hill fort (Jim Dickson). 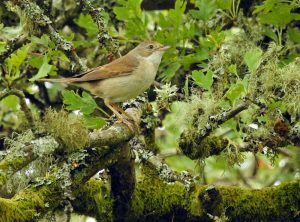 COWAL: A Nuthatch was seen and photographed at Inveruglas (Arrochar/Succoth) by Morgan Kain -visiting birder from Canada. 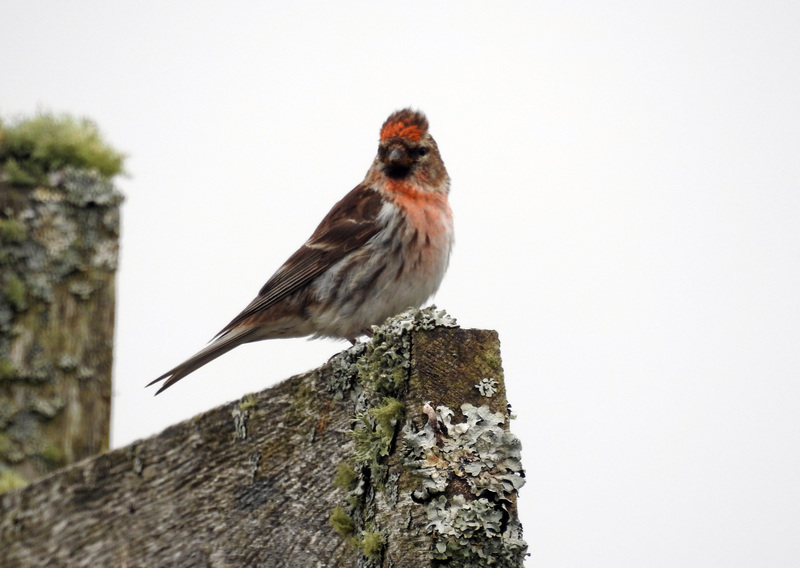 LESSER REDPOLL – Dunadd, Mid-Argyll 12th July (Jim Dickson). 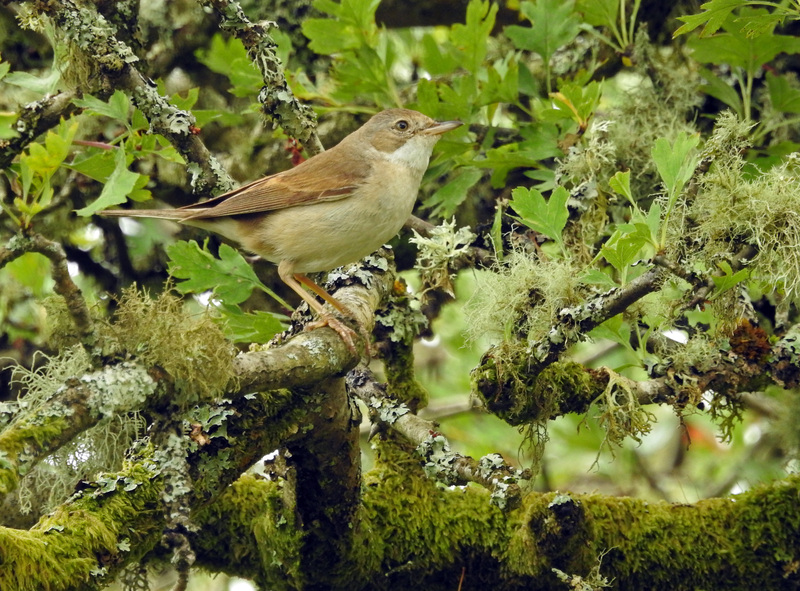 COMMON WHITETHROAT – Dunadd, Mid-Argyll 12th July (Jim Dickson). 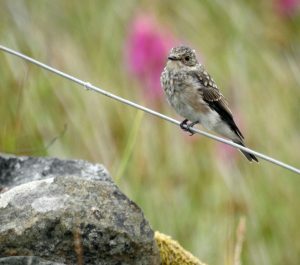 juv SPOTTED FLYCATCHER – Dunadd, Mid-Argyll 12th July (Jim Dickson). 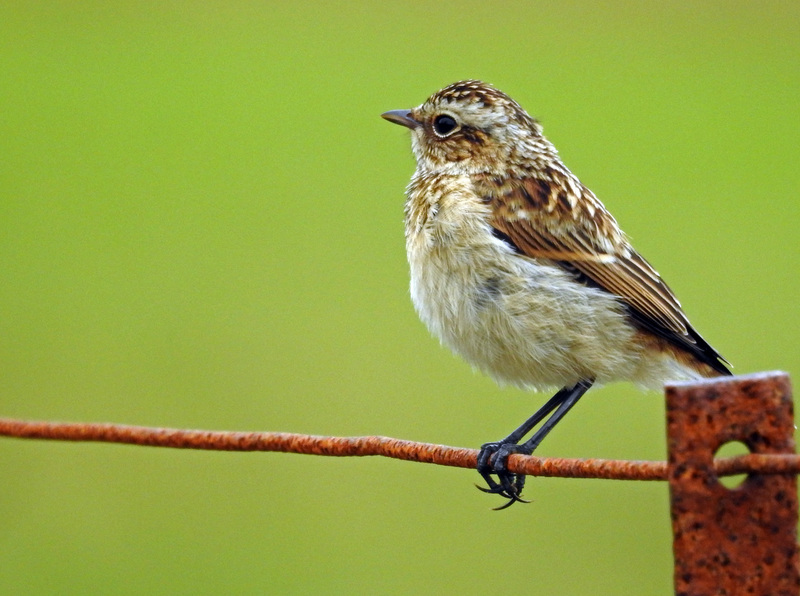 juv WHINCHAT – Dunadd, Mid-Argyll 12th July (Jim Dickson). 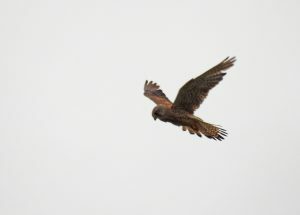 KESTREL – Moine Mhor, Mid-Argyll 12th July (Jim Dickson).